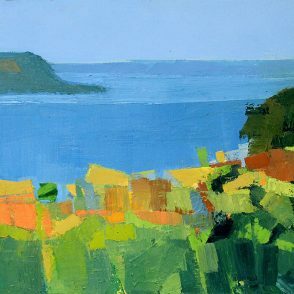 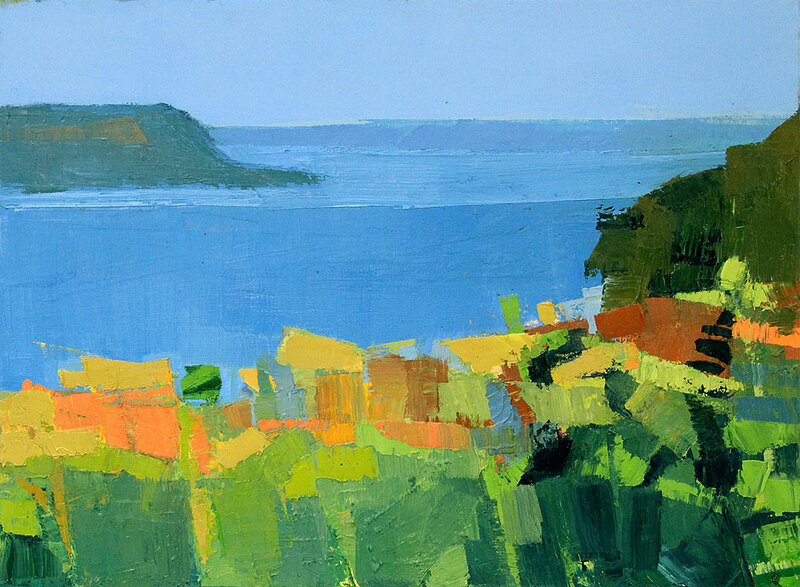 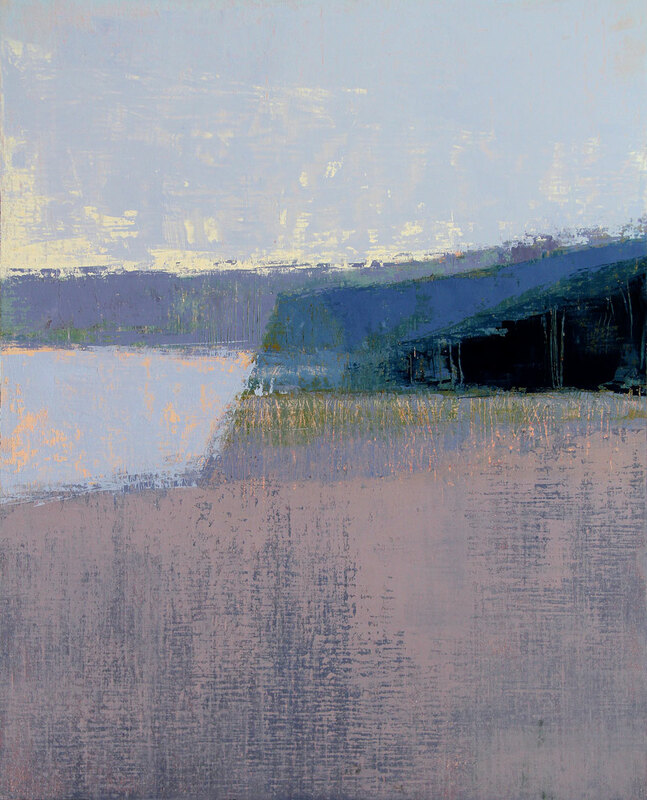 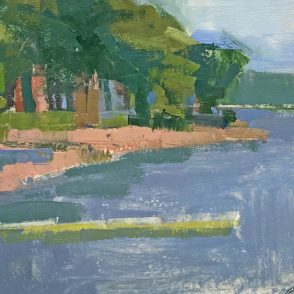 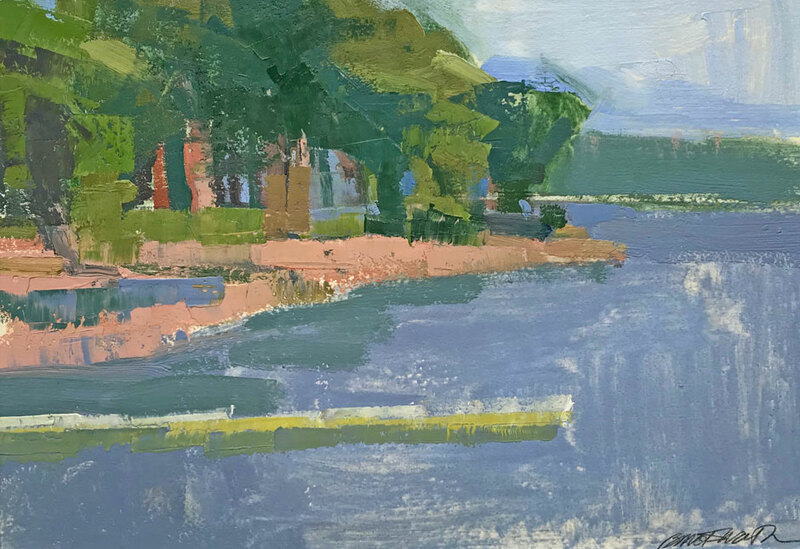 Barbara McIlrath "September Evening: Hicks' Valley"
image: 16 x 16" | frame: 17.5 x 17.5"
Barbara McIlrath "Summer Afternoon, Florence Beach"
image: 8 x 11.5" | frame: 17 x 20"
Barbara McIlrath "Sailing from Pepin Marina"
image: 29.5 x 48" | frame: 31 x 49.5"
Barbara McIlrath "Frontenac Nocturnal Gift"
image: 9.5 x 7.5" | frame: 18 x 16.5"
Barbara McIlrath "Nocturnal Lake Light"
Barbara McIlrath "Green Driftless Formations from Below"
image: 30 x 24" | frame: 31.5 x 25.5"
Barbara McIlrath "Rainy Day: Maiden Rock Park"
image: 5.5 x 11.5" | frame: 14 x 20"
Barbara McIlrath "Blue Driftless Formations from Below"
Barbara McIlrath "Florence Beach Diagrammatic Drawing"
Barbara McIlrath "Rainy Afternoon: Frontenac"
Barbara McIlrath "Lake Pepin from Lake City"
Barbara McIlrath "Vespers: Hicks' Valley"
image: 6 x 6" | frame: 7.5 x 7.5"
Barbara McIlrath "Foggy Day, Hicks' Valley"
image: 8 x 8" | frame: 9.5 x 9.5"
Barbara McIlrath "October Meeting Place"
image: 11.5 x 15.5" | frame: 20 x 24"
Barbara McIlrath "July Land Shapes"
image: 8.5 x 8.5" | frame: 17 x 16.5"
Barbara McIlrath "July Prairie Light"
image: 10.5 x 10" | frame: 19 x 18.5"
Barbara McIlrath "July Prairie Fulmination"
Barbara McIlrath "Big Bluestem Improvisation"
image: 23.5 x 23.5" | frame: 27 x 27"
Barbara McIlrath "Prairie Song Improvisation"
Barbara McIlrath "July Morning After Rain"
image: 8 x 8" | frame: 16.5 x 16"
Barbara Mcilrath "July Afternoon: Hicks Valley"
image: 10 x 9.5" | frame: 19 x 18"
Barbara McIlrath "July Meadow: Hicks' Valley"
Barbara McIlrath "June Morning: Hicks' Valley"
Barbara McIlrath "August Evening: Hicks' Valley"
image: 24 x 18" | frame: 25.5 x 19.5"
Barbara McIlrath "Frontenac Nocturnal Dreamscape"
Barbara McIlrath "Hicks' Valley Study"
image: 5 x 5" | frame: 15 x 12"
Barbara McIlrath "Hicks' Valley Neighbor"
image: 4 x 5" | frame: 15 x 12"
Barbara McIlrath’s current body of work is centered on two locations: the village of Old Frontenac which sits along the Mississippi and the rural Hicks Valley which neighbors McIlrath’s studio and home in Pepin. 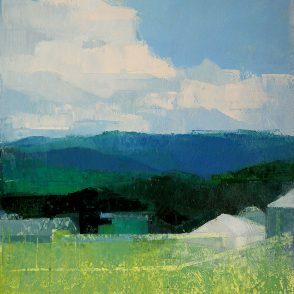 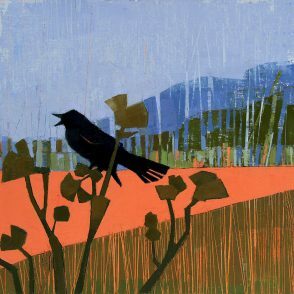 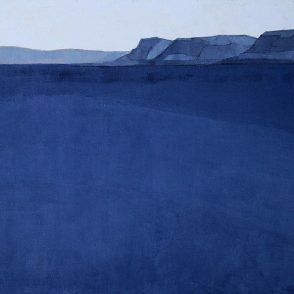 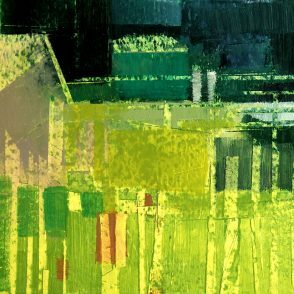 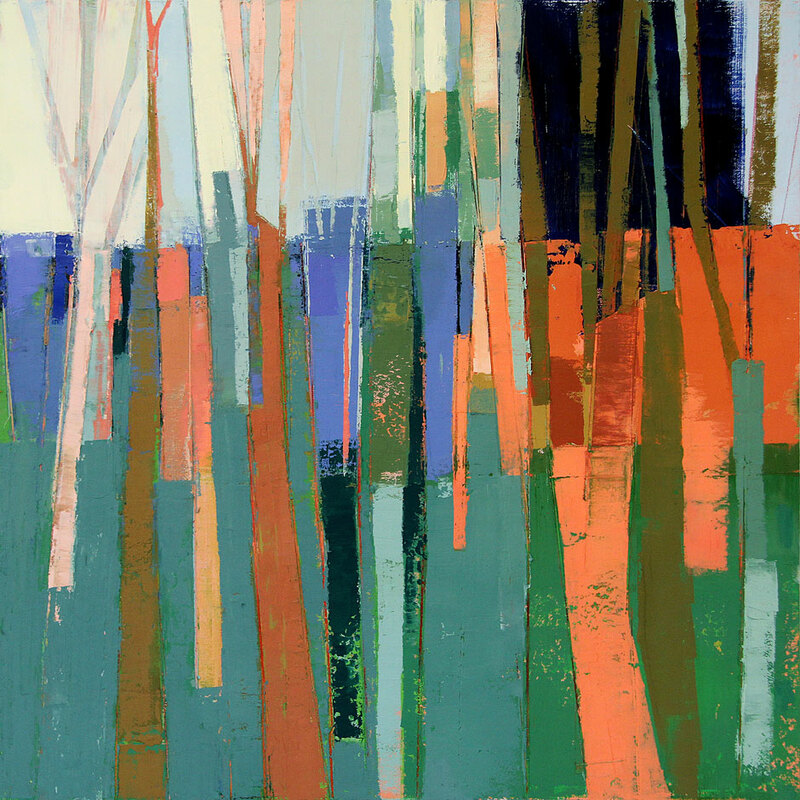 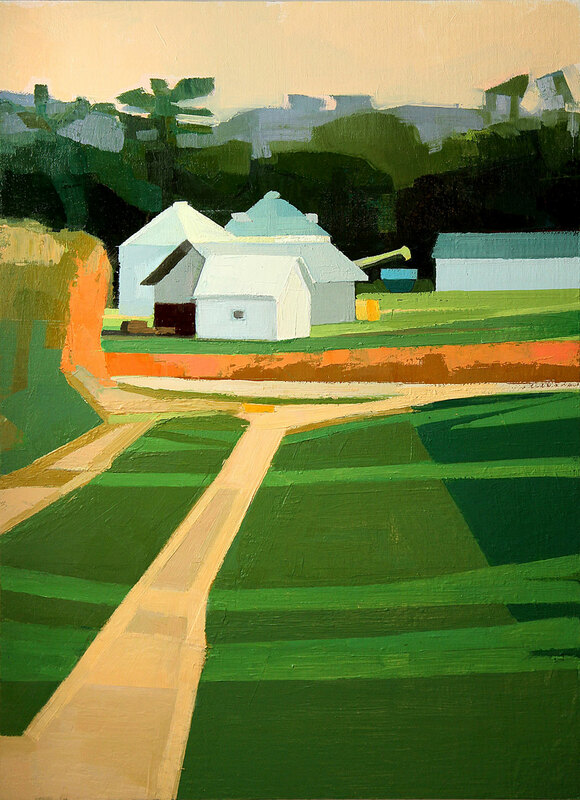 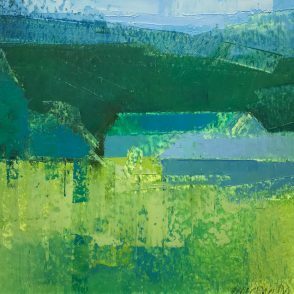 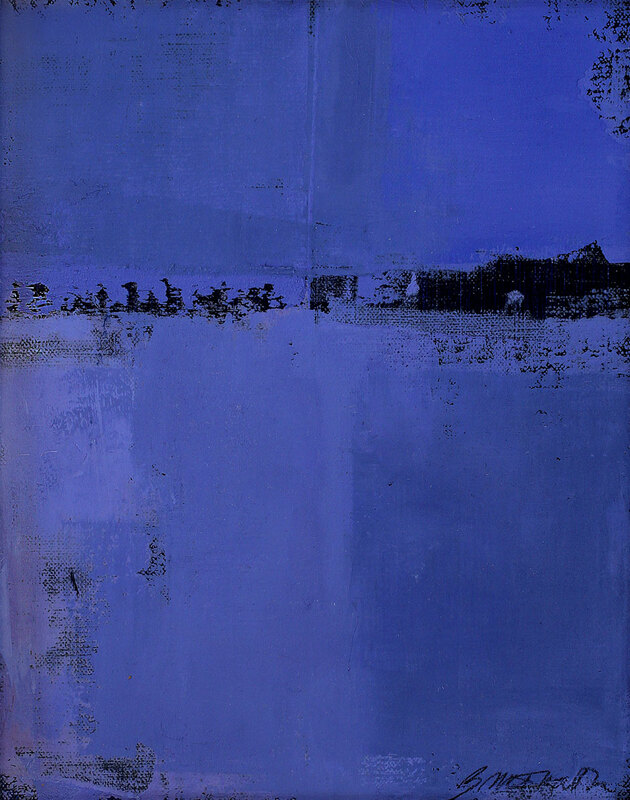 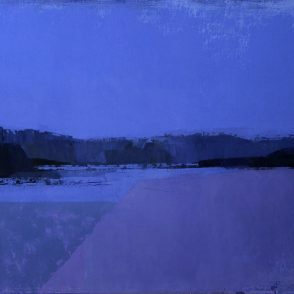 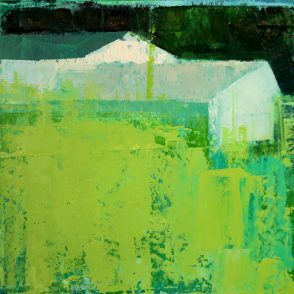 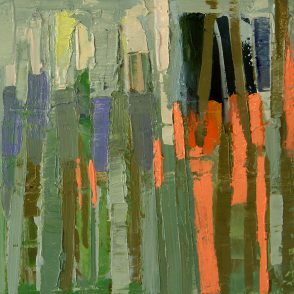 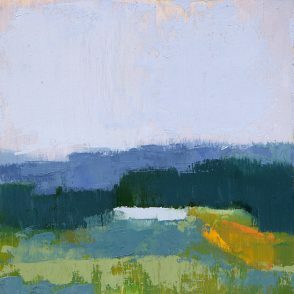 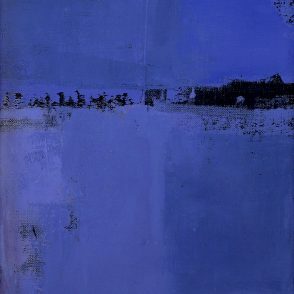 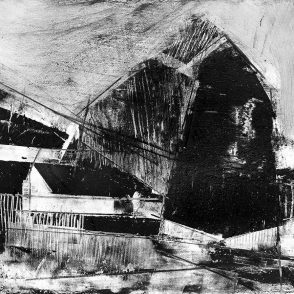 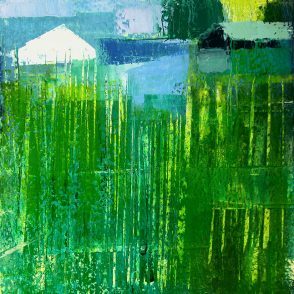 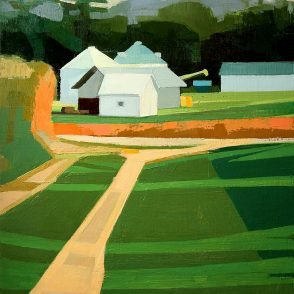 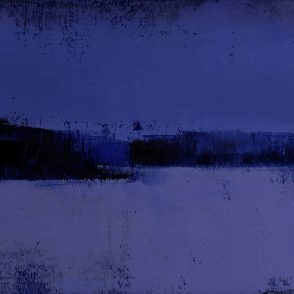 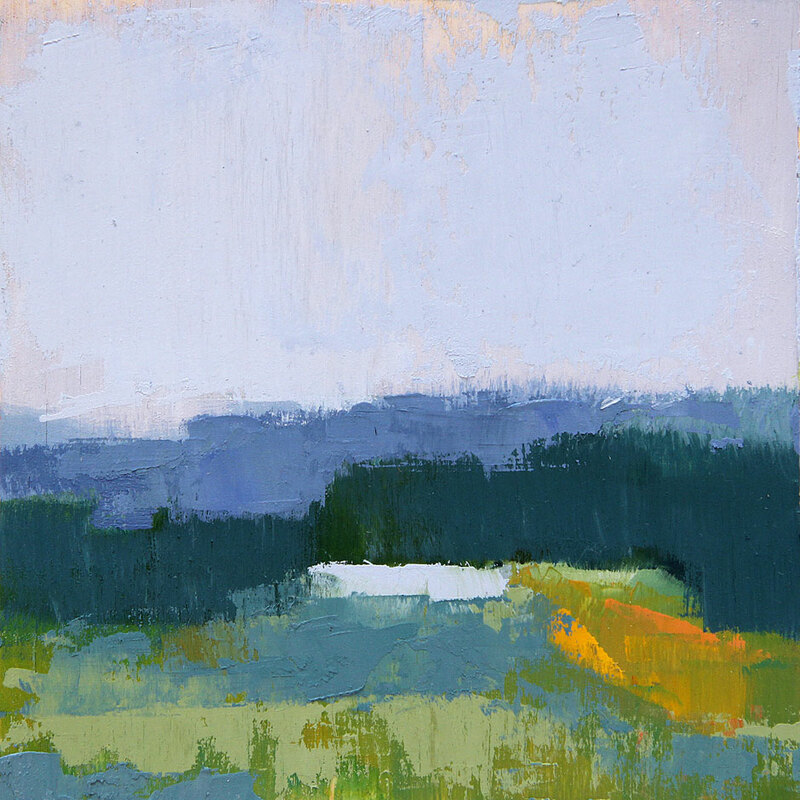 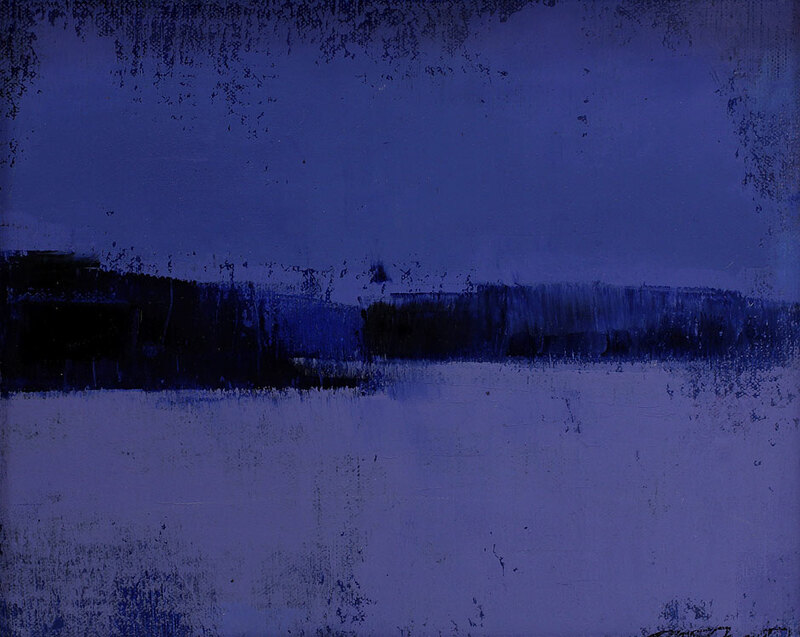 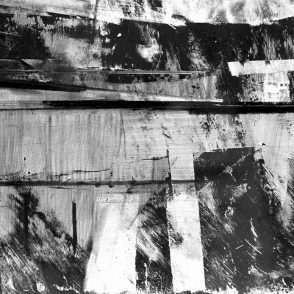 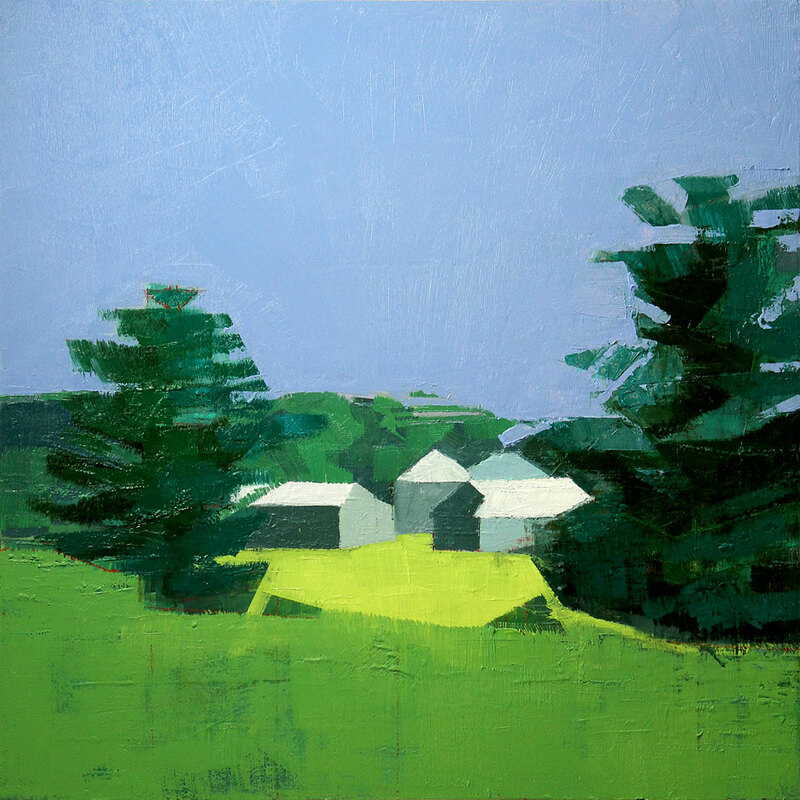 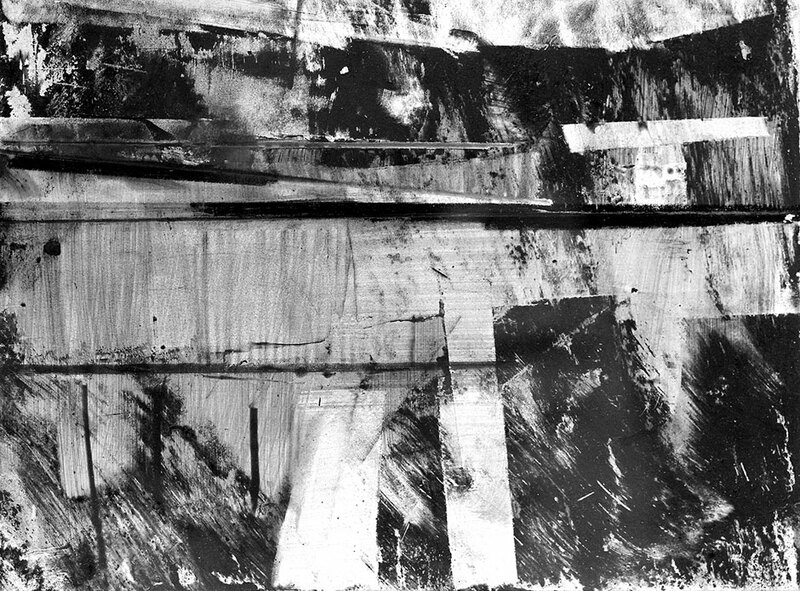 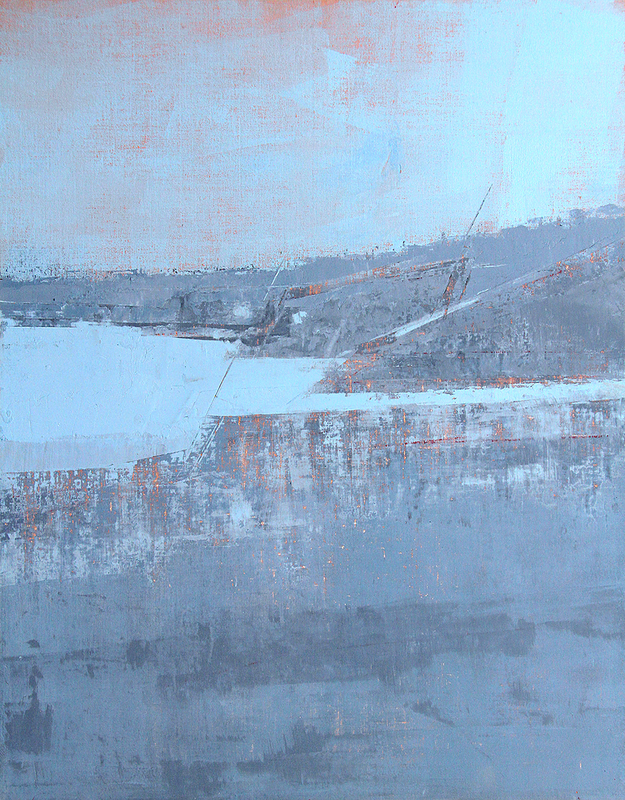 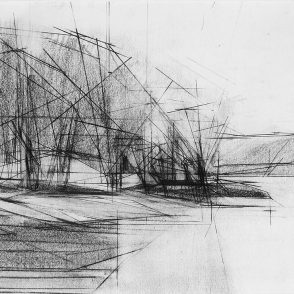 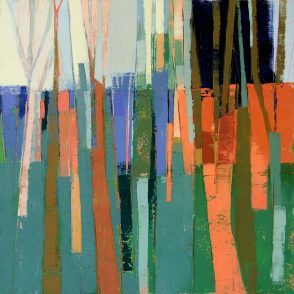 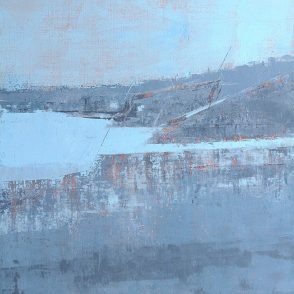 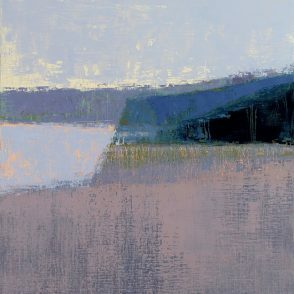 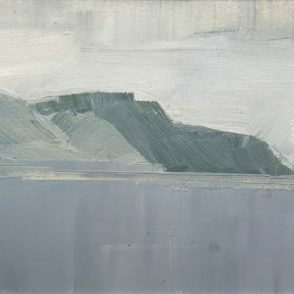 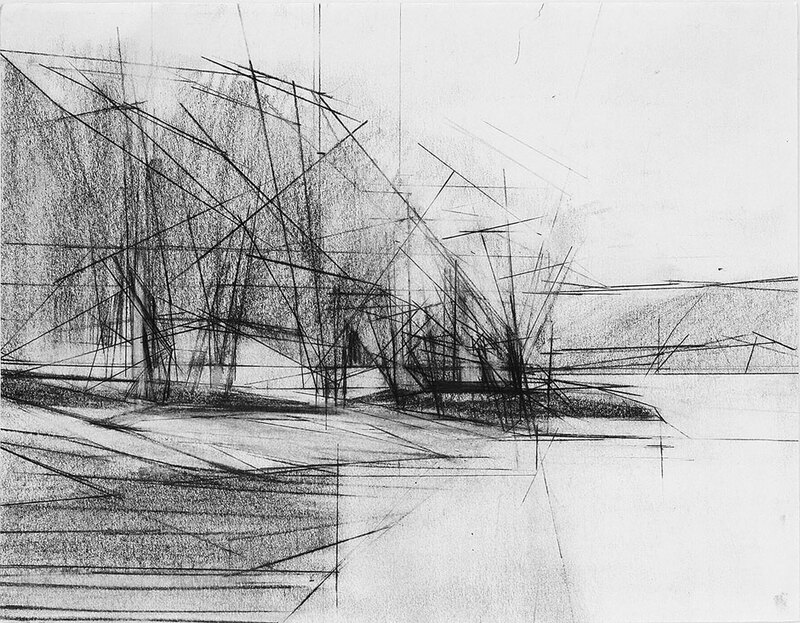 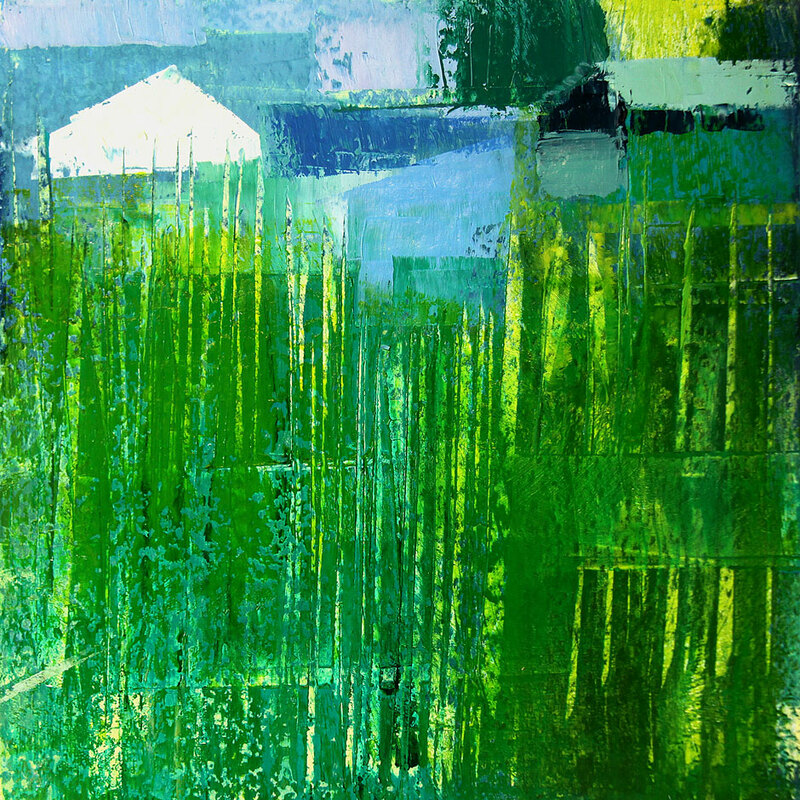 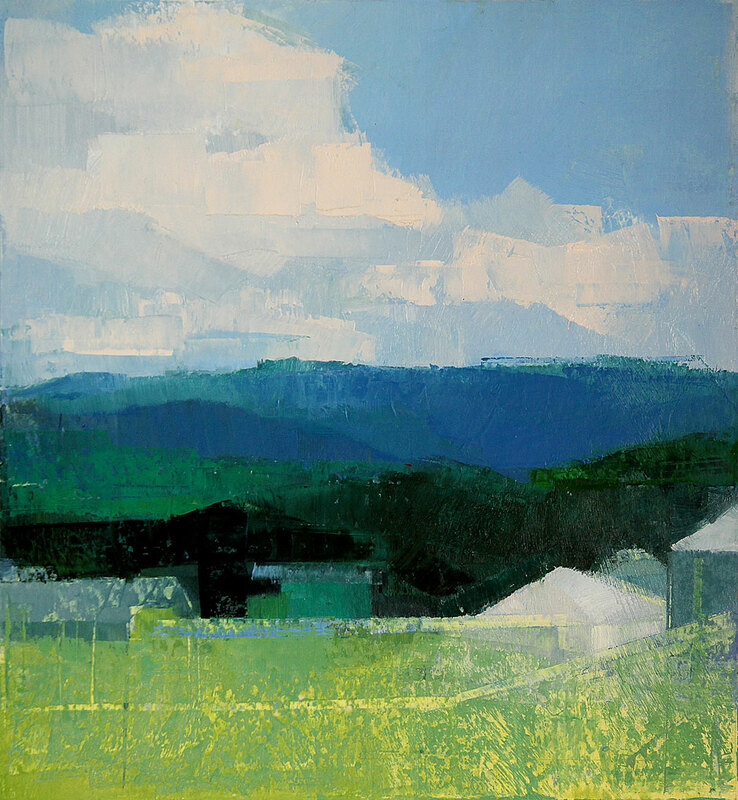 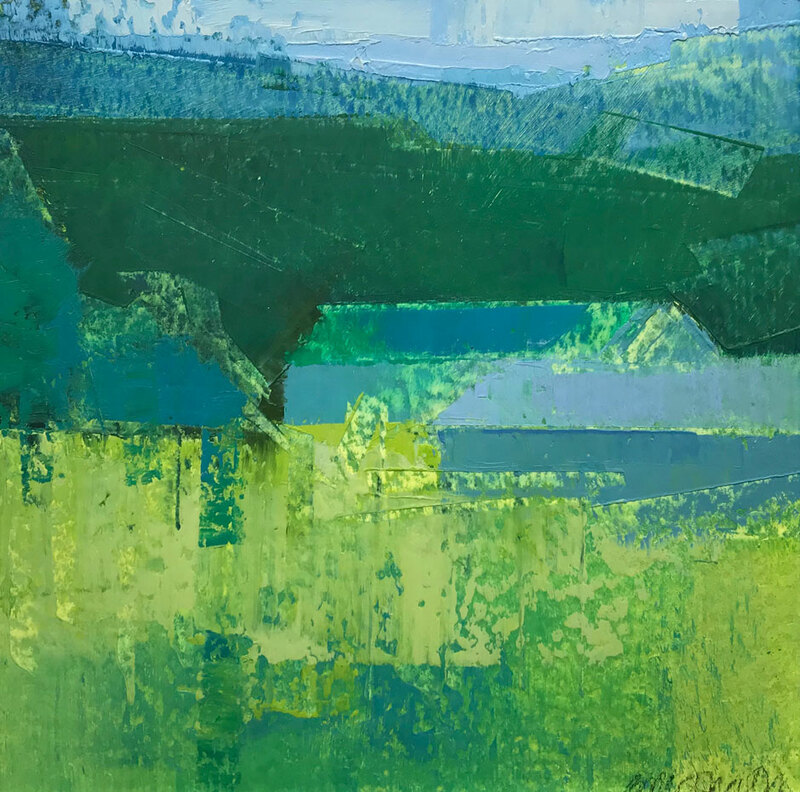 For McIlrath, the artistic process begins when she first becomes aware of a unique feature in the landscape. She then spends time lingering and wrestling with her observations. 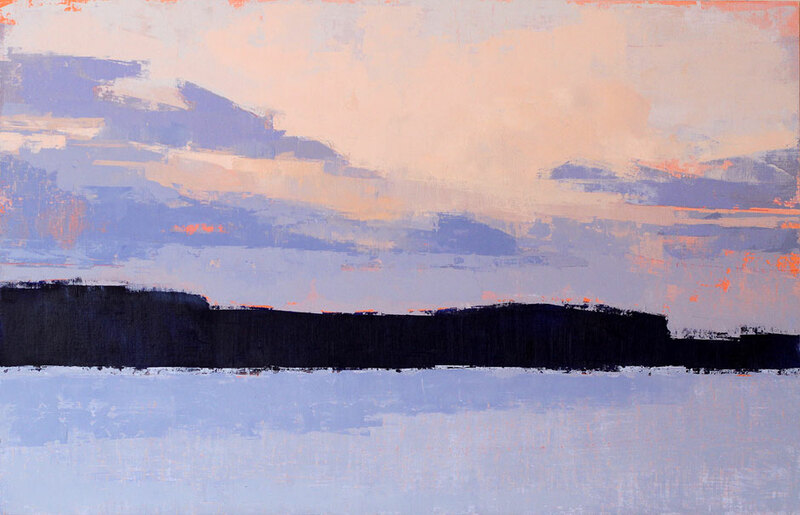 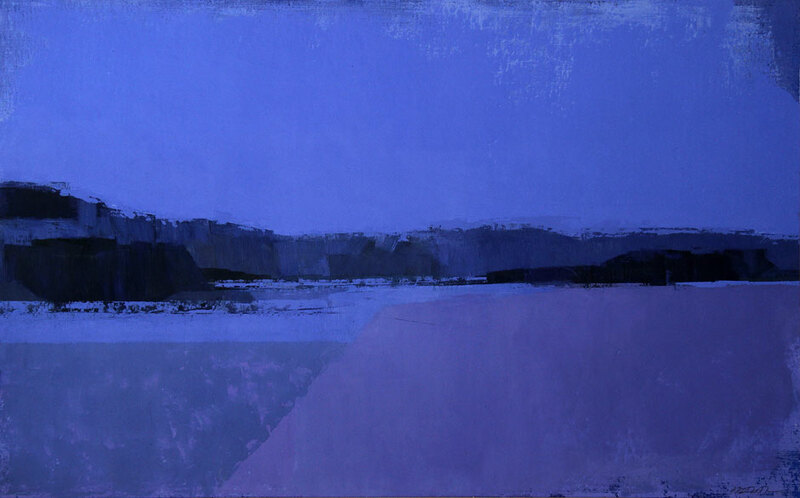 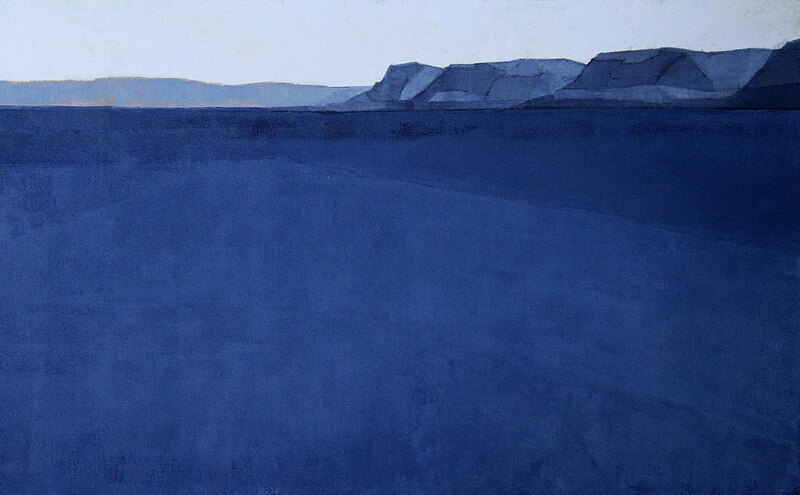 Ultimately, McIlrath comes full circle by creating the painting and revealing something new. 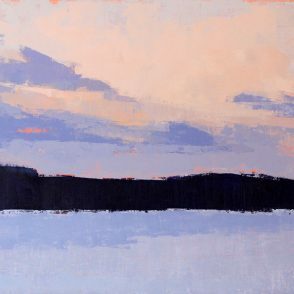 The artist will be present at the opening reception Saturday, March 9 from 2-5 pm. 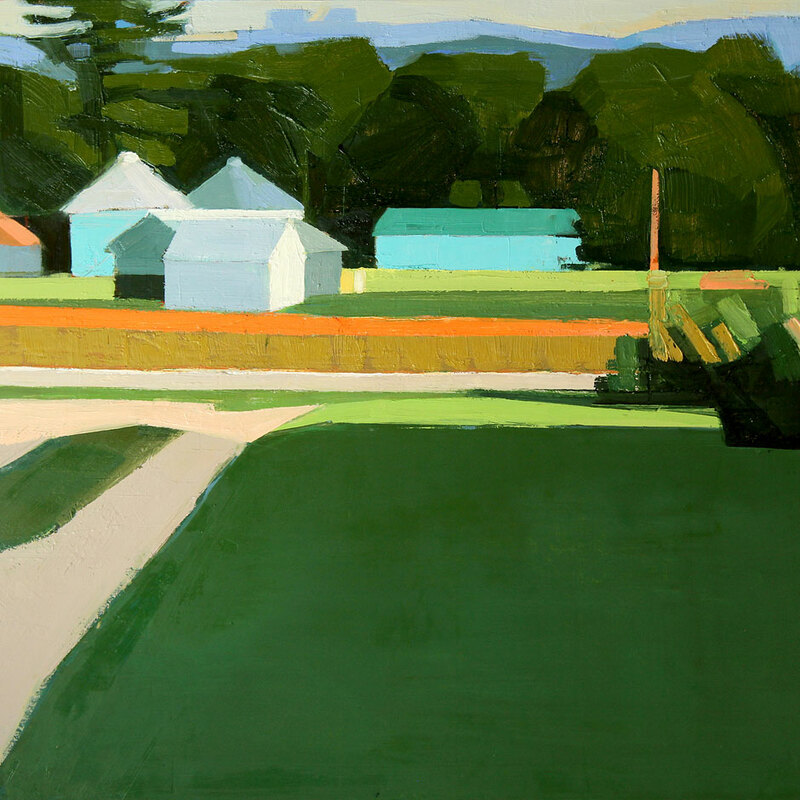 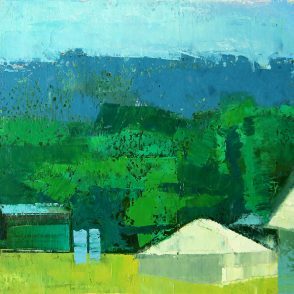 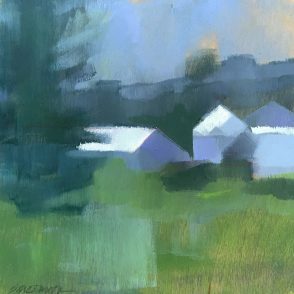 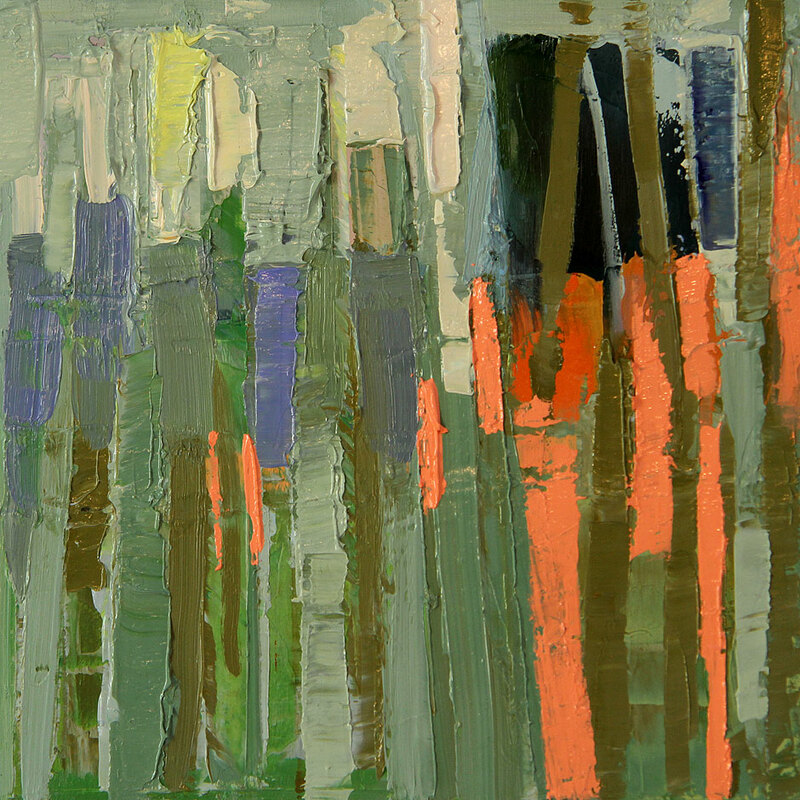 The opening reception and exhibition runs concurrently with Painting in Place by Fred Anderson. 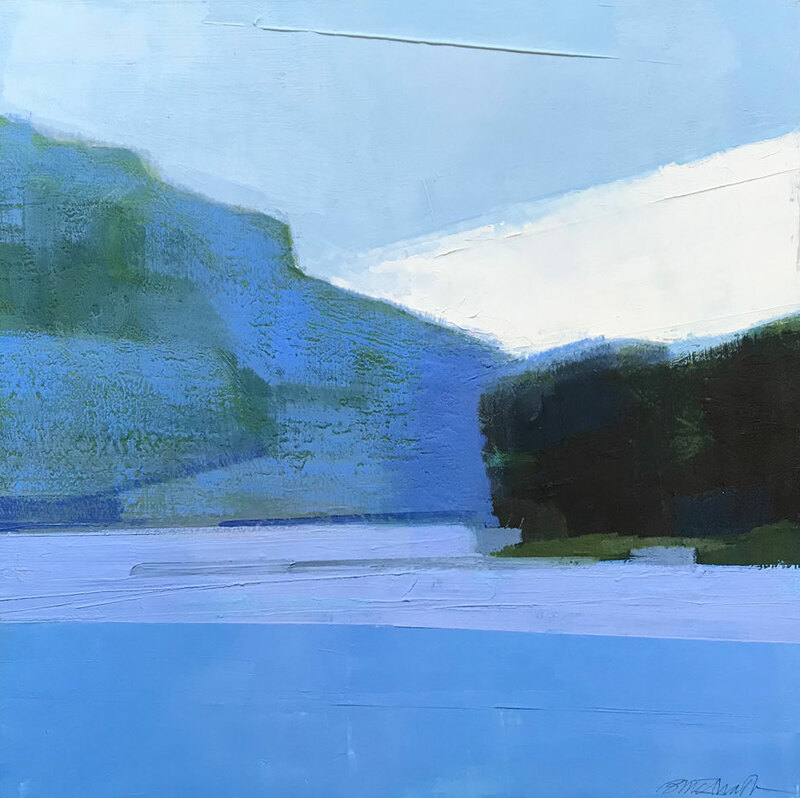 Both shows continue through April 20, 2019.